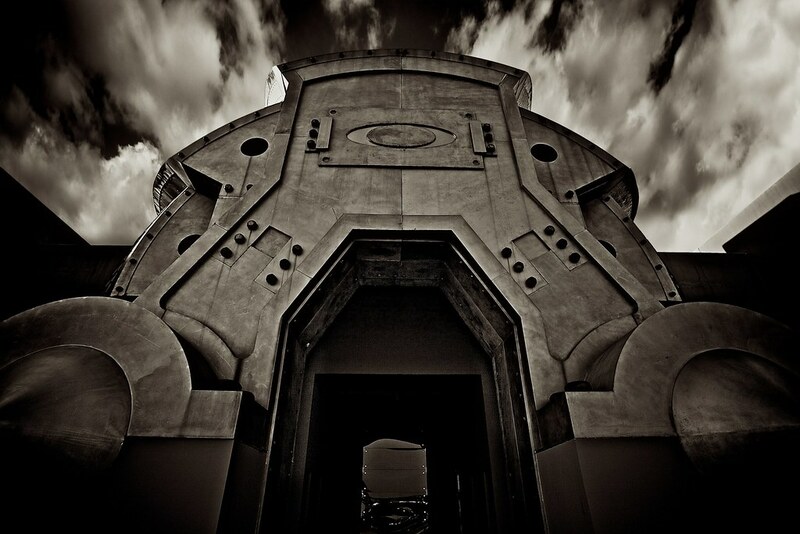 Dreamt that @oakley HQ was @darthvader’s minions’ new home. It was remodeled though so I couldn’t find the web team. Cue Vader music. It was a weird dream for sure. They had removed the icon from the facade and replaced it with a long floating plank area where storm troopers were conducting some odd experiment with snow and rainbows in large life-sized glass snow globe-like enclosures.